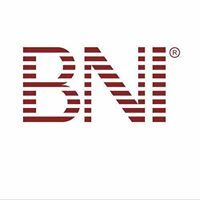 "BNI is the most successful organization of its type in the world; there are currently thousands of chapters in operation with tens of thousands of members. Members of BNI have passed millions of referrals and this translates into billions of dollars in business being done. The philosophy of BNI is "Givers Gain" --- if I give business to the members of my chapter, in return, they will want to give business to me."